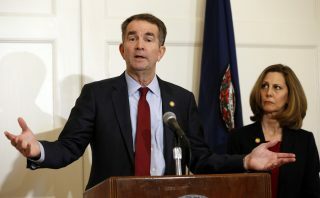 Amid mounting pressure for Virginia Governor Ralph Northam to resign comes word that on Sunday he called an emergency senior staff meeting. Not in attendance was African American Lt. Governor Justin Fairfax. It is not clear what was discussed but it has some political watchers assuming that he may be thinking about stepping down. As the Commonwealth deals with two racist images on Northam’s page in his 1984 medical yearbook. 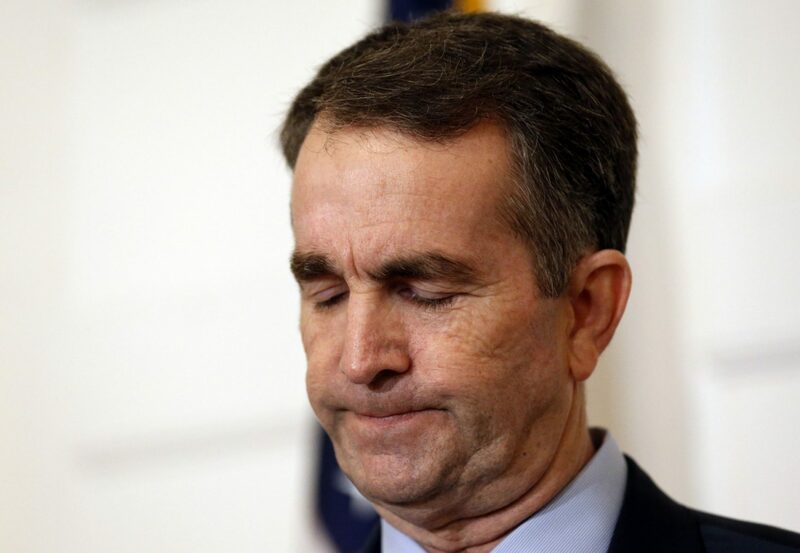 Northam says that he did not purchase the yearbook and was unaware of the images on his page. After apologizing on Friday for the images on Saturday he held a press conference saying after careful review he was confident that it was not him in the photo. At 3 am this morning Lt. 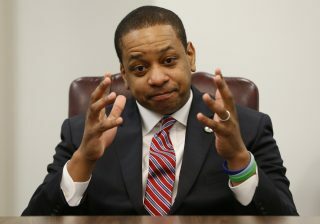 Governor Justin Fairfax tweeted out a denial of sexual assault. The unverified claim from a woman stated it happened in 2004 at the DNC in Boston. If Lt. Gov. Fairfax, a direct descendant of a freed slave from Virginia replaces Northam he will be the only current sitting African American Governor in the U.S. He will be the second African American Governor for the Commonwealth. Police are still looking for answers to what may have caused a SUV filled with kids and two adults to leave 301 and crash. When the 2005 Chrysler Pacifica veered off the road it hit several trees before stopping. 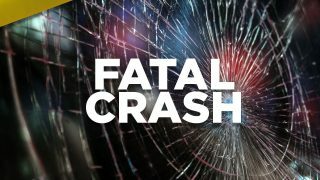 All five children, ages 5 to 15 were thrown from the vehicle. The children have been identified as Paris Dixon, 5, London Dixon, 8, Rickelle Ricks , 6, Zion Beard, 14 and Damari Herald, 15. Early reports indicate that they were not properly restrained. The children were pronounced dead on the scene. The accident happened early Saturday morning on North bound Route 301 between Route 214 and Pointer Ridge Drive. Grief counselors will be at the schools were the children attended classes. The driver Dominique Taylor and a 23-year-old Cornell Simon who were in the front seat of the SUV were injured but survived. 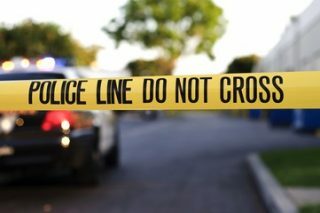 The homicide rate increased on Sunday in the District. Police say a man was found shot in the 500 block of 60th Street, Northeast. Investigators say they responded to a report of sound of gunshots. When they arrived they noticed a man suffering from multiple gunshot wounds. The victim died at the hospital. The victim has been identified as 59-year old Michael Bernard Wells of Northeast. Police are offering a reward of up to $25,000 for information that leads to an arrest in this case.